WTF! 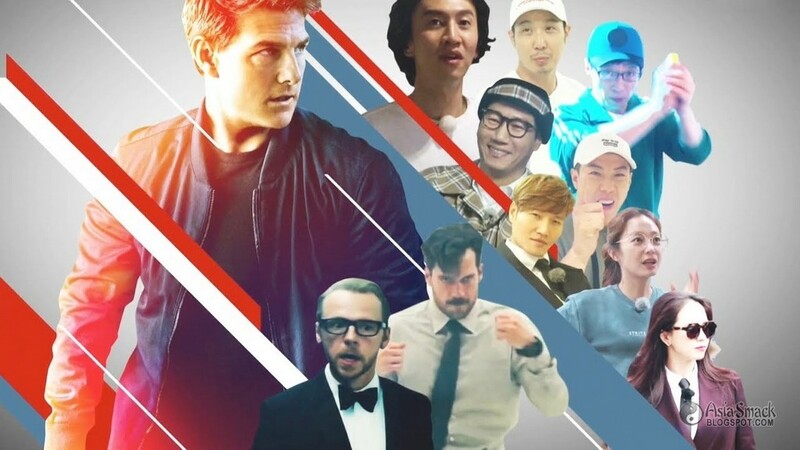 Mission: Impossible Fallout Cast Will Appear In Running Man!! For your info, Running Man is a popular variety show that popular in South Korea and around Asia. 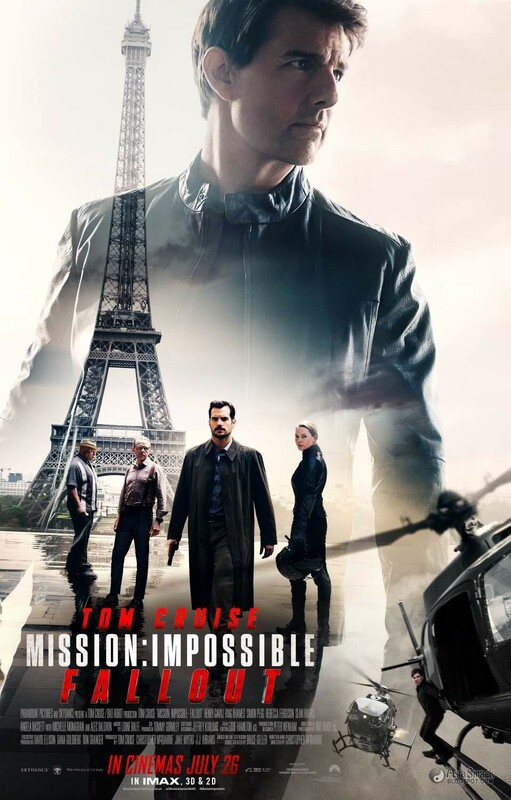 With the cast of action blockbuster Mission: Impossible "Fallout”, Tom Cruise, Henry Cavill and Simon Pegg, they will be going up against the cast of “Running Man” for a special episode. 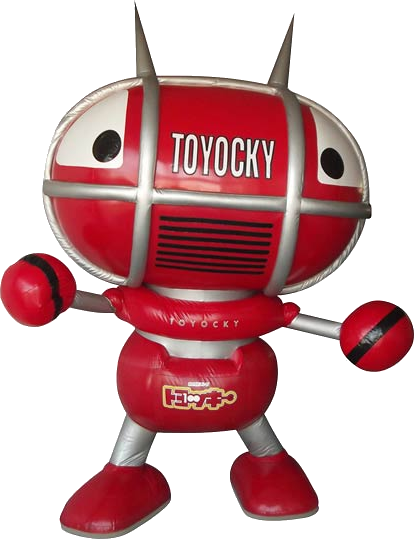 Their potential appearance had been reported earlier this week, with sources from both Mission: Impossible "Fallout” and “Running Man” stating that they were in talks for an appearance. 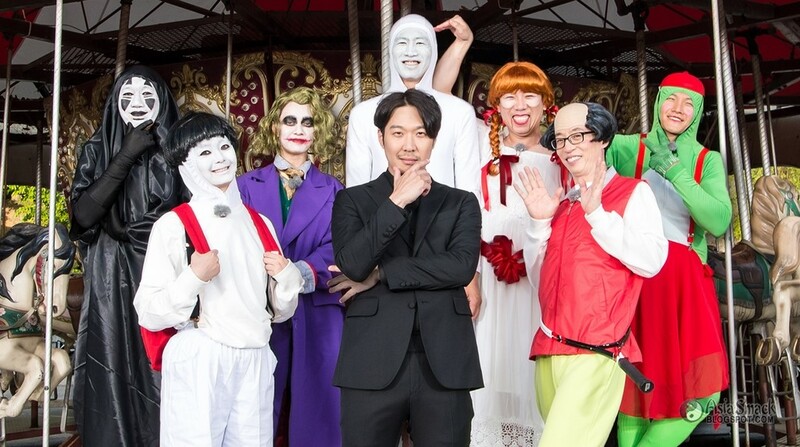 Now with everything confirmed, viewers can expect amazing things to happen in the upcoming collaboration and their episode on “Running Man” will air on July 22. Damn! I cannot wait to see them!